Never let a crisis go to waste? 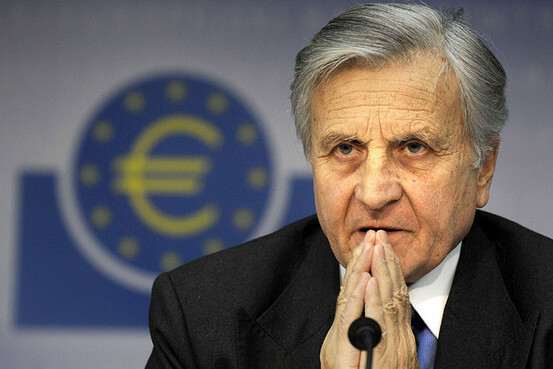 President of the European Central Bank, Jean-Claude Trichet, told Forbes that global governance is extremely necessary if we want to prevent another financial crisis – May 3rd 2010. What would be the right crisis? Economic, Terrorist, Man Made Natural, War, Health Crisis, Oil, Global Warming? Are key people preparing to take advantage of this fact? What crisis will be used to cause the activation of the One World Government? Globalization started with trade but has grown to include banking, military, courts and government. 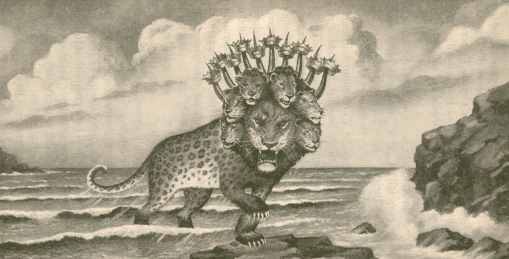 James Paul Warburg – Before U.S. Senate – “We shall have World Government, whether or not we like it. 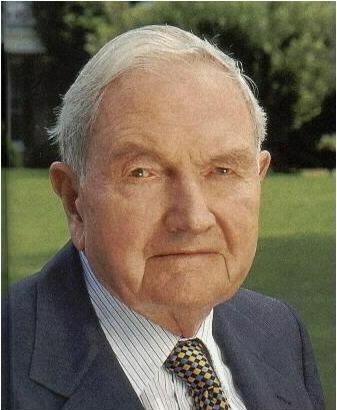 The only question is whether World Government will be achieved by conquest or consent.” His father, Paul Warburg was responsible for the creation of the Federal Reserve in 1913. The 1910 “duck hunt” on Jekyll Island included some of the most powerful financiers. The Warburgs financed both sides of a World War I. While Paul Warburg’s firm of Kuhn, Loeb and Co. (who had five representatives in the U.S. Treasury Department) was in charge of Liberty Loans, which helped finance World War I for the United States, his brother Max financed Germany, through M. M. Warburg and Co.
Paul Warburg became a director of the Council on Foreign Relations when it was founded in 1921. In the last 50 years, more than 50% of the cabinet members of both the Republican and Democrat Presidential Administrations have been members of this organization. They are the shadow government behind all Presidencies of the United States, inserting controlling figures into positions of power. Currently Robert Gates, Janet Napolitan, Eric Shinseki, Timothy Geithner, Richard Holbrooke, and Paul Volcker are all members of this group. Paul Warburg was also a trustee of the Brookings Institute. The Brookings Institution’s influence on the operations of the World Banks, IMF and our federal government has been substantial. In the 1920s, Brookings was largely responsible for the creation of the federal budget. In the 1970s, Brookings pushed for the creation of the Congressional Budget Office. The main purpose of the Brookings Institute was to train future government officials. Time Magazine July 20th 1992 – “In the 21st Century, national sovereignty will cease to exist and we will all answer to a single global authority.” – Strobe Talbott, former U.S. Deputy Secretary of State under President Clinton now President of Brookings Institute. The United Nations was born on October 24, 1945, shortly after World War II. 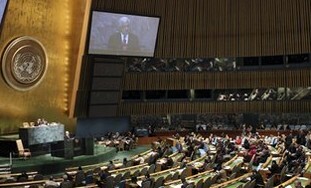 Its primary goal was to focus on world peace and the international desire to prevent another world war. Today Susan Rice is currently U.S. 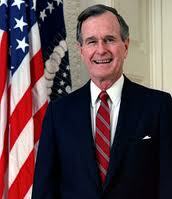 Ambassador to the U.N. for President Obama. She worked under Strobe Talbott when she was at the Brookings Institute. 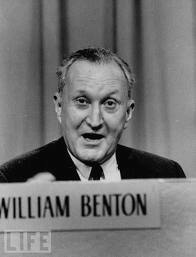 William Benton – Assistant Secretary of State 1946 – it is frequently the family that infects the child with extreme nationalism. The school should therefore use the means described earlier (education) to combat family attitudes that favor jingoism…. We shall presently recognize in nationalism the major obstacle to development of world-mindedness. We are at the beginning of a long process of breaking down the walls of national sovereignty. UNESCO must be the pioneer. We have before us the opportunity to forge for ourselves and for future generations. A New World Order. A world where the rule of law, not the law of the jungle, governs the conduct of nations. When we are successful, and we will be, we have a real chance at this New World Order. 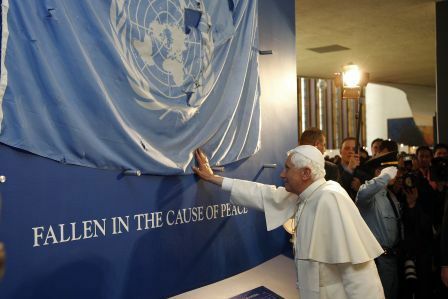 An Order in which a credible United Nations can use its peacekeeping role to fulfill the promise and vision of the U.N.’s founders. On 25th March 1957, The Treaties of Rome were signed that gave birth to the European Economic Community (EEC) and to European Atomic Energy Community (Euratom) in accordance with the principles of the Charter of the United Nations. Though the EU is still evolving, it already has many attributes of a World Government, such as a president, open internal borders, a directly elected parliament, a court system, an official currency (Euro) a centralized economic policy and in the last few years a military force. 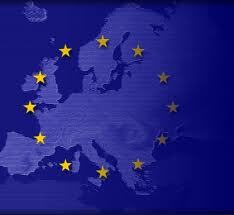 The European Union (EU) is an economic and political union of 27 member states today. The EU traces its origins from the European Coal and Steel Community (ECSC). The military of the European Union today comprises the several national armed forces of the Union’s 27 member states. F.E.M.A. 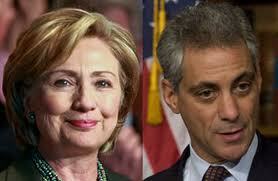 is a shadow government agency that most citizens are barely aware. Citizens are not aware of the reality that, in a fully developed National Emergency, this agency is poised through Executive Orders to seize dictatorial control of the entire nation and its infrastructure. Overnight, the Director of F.E.M.A. could become the most powerful man in the United States. The Army National Guard is now recruiting individuals to fill job positions described as an internment/resettlement specialist. The National Guard is recruiting individuals to man facilities that could be used to house political dissidents, so-called terrorists and other individuals that the government needs to control. The term “resettlement” indicates that individuals holding this job position could also be responsible for moving people to other locations against their will. Rex 84, short for Readiness Exercise 1984, is a contingency plan developed by the United States federal government to suspend the United States Constitution, declare martial law, place military commanders in charge of state and local governments, and detain large numbers of American citizens who were deemed to be “national security threats”. Homeland Security’s Internment Camps have been built in the event of a serious crisis and the government need to control large blocks of people. The project, which seeks to collect fingerprint and iris scans from all residents and store them in a massive central database of unique IDs, is considered by many specialists the most technologically and logistically complex national identification effort ever attempted. 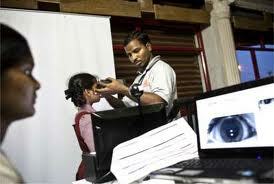 India has recruited experts Google, Yahoo and Intel to build the system.